Table Tennis has become increasingly popular within the sports industry and its understandable as the sport is extremely fun and moderately easy to learn. Every sport has rules and requirements and we’ll be outlining the standards for Table Tennis in this week’s blog. 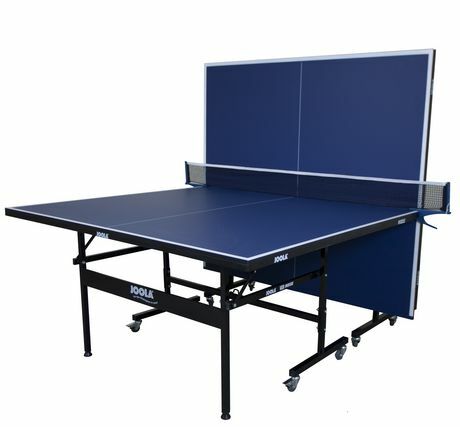 In Table Tennis, there are 3 vital things that are needed which are a ball, a paddle, and a table that suites the sport. The ball used to pay must be 40mm and weight exactly 2.7kg. There are many materials that Table Tennis balls are made of but ITTF requires them to be made out of celluloid or a similar plastic material. 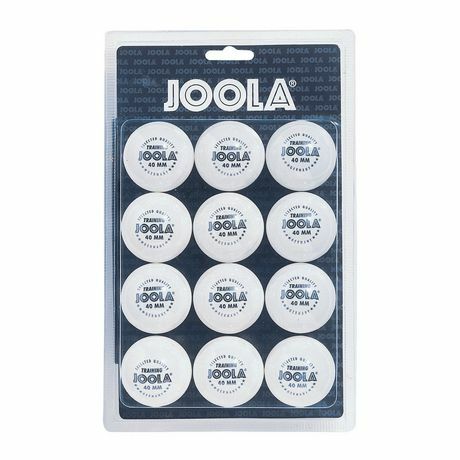 We found this affordable set of Joola Training White 40mm Ball Set that fits the requirements perfectly! The paddle can vary in terms of weight, shape, and size. It is required that the blade be flat and made of at least 85% natural wood. We found the perfect ITTF approved paddle for you! The Swiftflyte Premier Series Table Tennis Racket offers control and speed, which is exactly what you should be looking for! The table must be 2.74m long and 1.52m wide while being 76cm above the floor. In the middle of the table, must lay a net that should be 15.25cm above the playing surface. All these requirements are only in effect during professional sporting events, otherwise, everyone is free to play with whatever they desire. Table Tennis can be played as singles (one player on each side) or doubles (two players on each side). The person who serves is the one going first and they must serve the ball into the opponent’s field while staying within the designated area. In doubles, the player serving must serve the ball onto the right half court of the server and opponent. After the first serve, the ball just goes back and forth from each team and must always stay within the lines. The player/team that scores, starts the next serve and continue this method until the end of the game. Now that we’ve outlined the basics of Table Tennis, gather your friends and family and start to practice your Table Tennis skills! Previous Previous post: Places to Play Table Tennis in the GTA! Next Next post: We’re So Thankful For You!